According to Psychology Today, “People act in ways that express their values [and] values predict behavior.” This means you can discover your employees’ values by observing and conversing with them. If you have an employee who is motivated by power, you can motivate him or her by providing a company contest with a prize of a powerful position in a group setting. If you have an employee who is motivated by acceptance, make an effort to make him or her feel included and important within the company. An employee who is motivated by food will probably do well with rewards of candy or food items. And employee motivated by tranquility will probably feel more motivated in a peaceful setting. 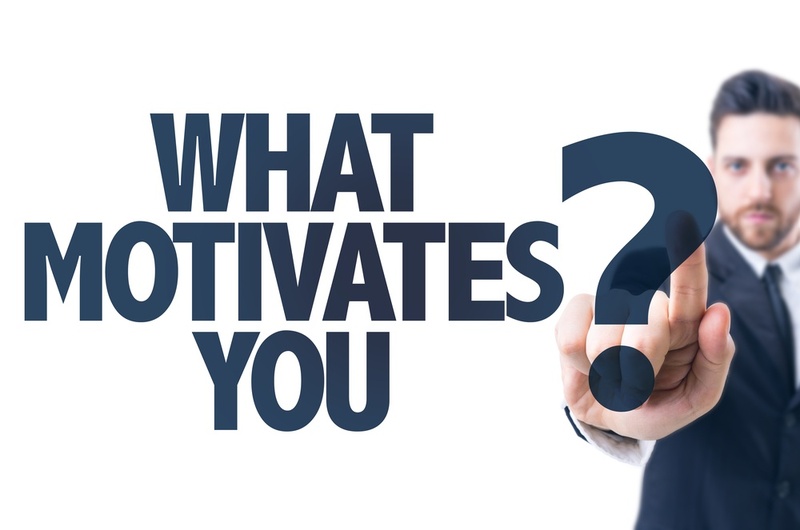 Different things motivate different people, as an employer, it is your job to find out how to motivate the people you work with. The best thing you can do is to be positive. According to this article, “There is solid evidence that emotions – positive or negative – can ‘infect’ others through a process known as ‘emotional contagion.’” A good leader who is motivating is one who is positive and uplifting.